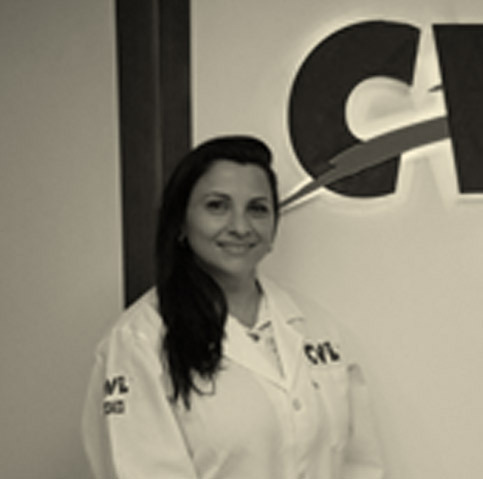 Over twenty years of experience on quality control, planning, training, and processes implantation such as ISO and HCCP, in aerial steward companies such as Gate Gourmet and Comissaria Rio. Qualification: Graduated in Nutrition and post graduated in Sanitary Surveillance. Holds a bachelor's degree in naval engineering from USP's Polytechnic School of Engineering. 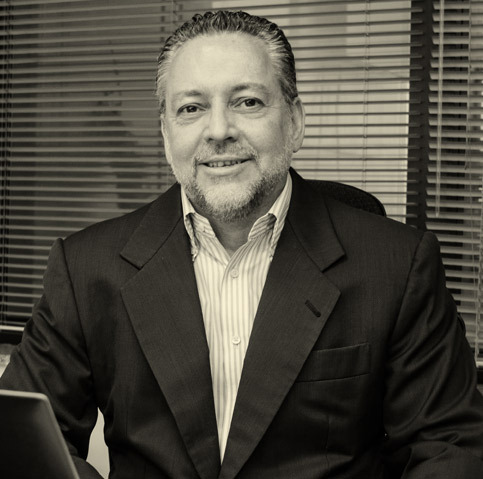 Luís has over 30 years of experience in the financial market, especially in capital markets. Held executive functions in various local and international financial institutions, including being head of investments at Banco Cidade, head of institutional relationship at Itaú Corretora and commercial director at Indosuez W.I. Carr Securities and Banif in NYC, as well as executive positions at Safra, Votorantim and Lloyds. Recently, spent some time living in Abu Dhabi where he was responsible for negotiating joint-ventures between Brazilian companies and arab partners. Qualification: Naval Engineering from the Polytechnic School of USP. Over twenty-five years of experience in purchasing attending Aerial and Metalworking Caterings (Gate Gourmet / SKF). Three years as administrative manager (OuroCred). Qualification: Graduated in Business Administration. 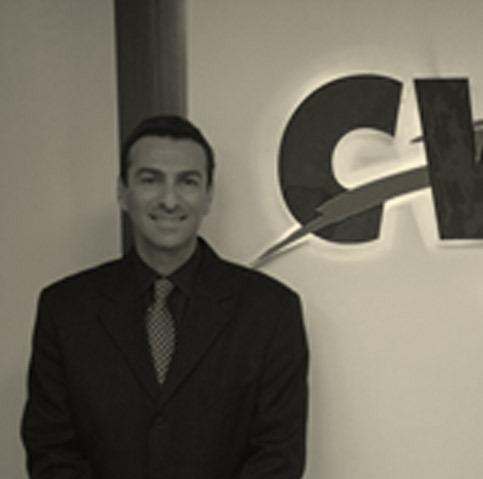 Over twenty-five years of experience in services for international air companies, catering companies such as Gate Gourmet and Sky Cheffs, in Brazil, England and Africa. 24-year experience in the financial market working in Banco Real ABN AMRO and Banco Santander. 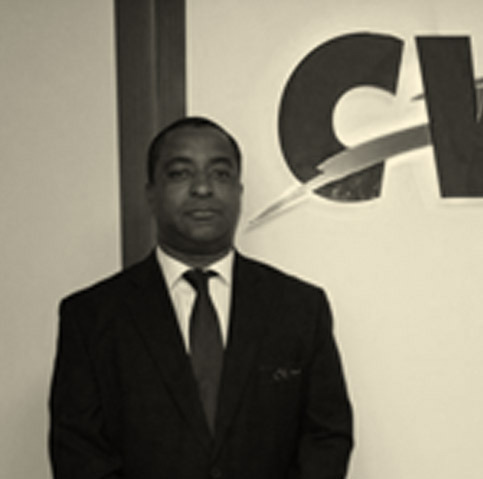 During the last 10 years, Rodnei Cavalheiro has worked in the general management of business and retail units, in strategic planning to deliver results, to acquire and negotiate clients, in bank services, credit and financial analysis, risk control, expenses, and budget. 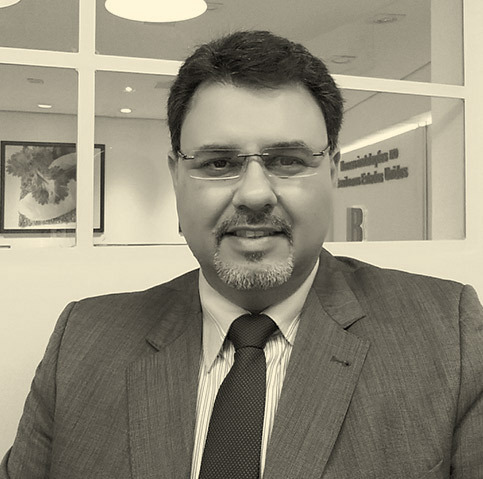 He has also worked in the advisory service in corporate finances and business strategy. Certification: ANBIMA [Brazilian Association of Financial and Capital Market Entities] – CPA 10.